Although the last time I had a look at the roses Rose Garden of the Odori Park, this time is a little bonus. It has been taken in the neighborhood of hydrangea.I think that in the rainy season of June I hydrangea have an image while wet in the rain.But in Hokkaido bloom lot to July and August. 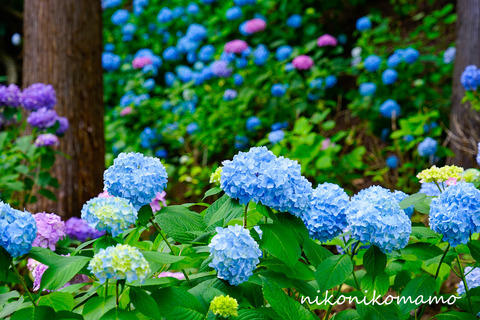 It is not so much the rainy season is wet not Hokkaido is much to rain.Hydrangea of Hokkaido might be a strong image of summer flowers. It is a very favorite flower when there is a lot of color I hydrangea.It also There is also a pretty shape. Manual mode : F5.6　SS：1/100s ISO 200　WB=Manual. I think you have shifted about one month and Honshu of four seasons to look at something TV I Hokkaido four seasons.Also slightly off a variety of flowers in full bloom time. 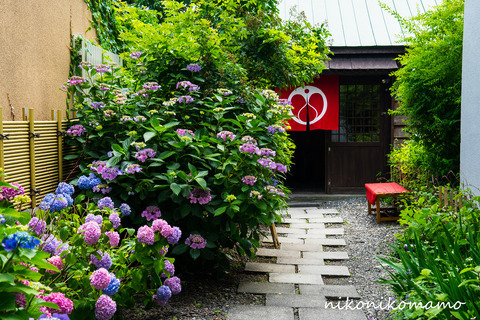 The rainy season is not or winter is long or ...I'm roughly Honshu (Tokyo) is likely to be the image and say Japan's four seasons. When living in Hokkaido There are also often do not experience the sense of the season or feel the taste.But Hokkaido four seasons I think go with the four seasons of Hokkaido.I know a lot of nice places and nice place I live in Hokkaido.I'd like to express the Hokkaido. 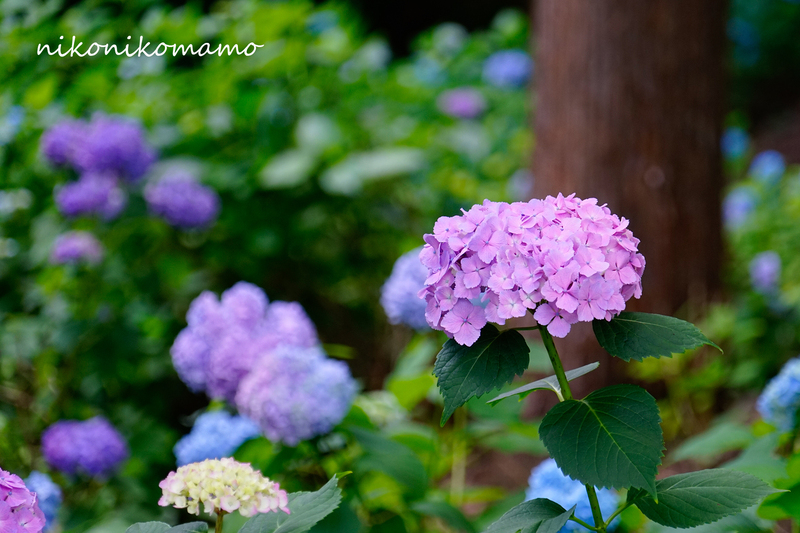 Manual mode : F6.3　SS：1/100s ISO 500　WB=Manual. Manual mode : F6.3　SS：1/200s ISO 1000　WB=Manual. 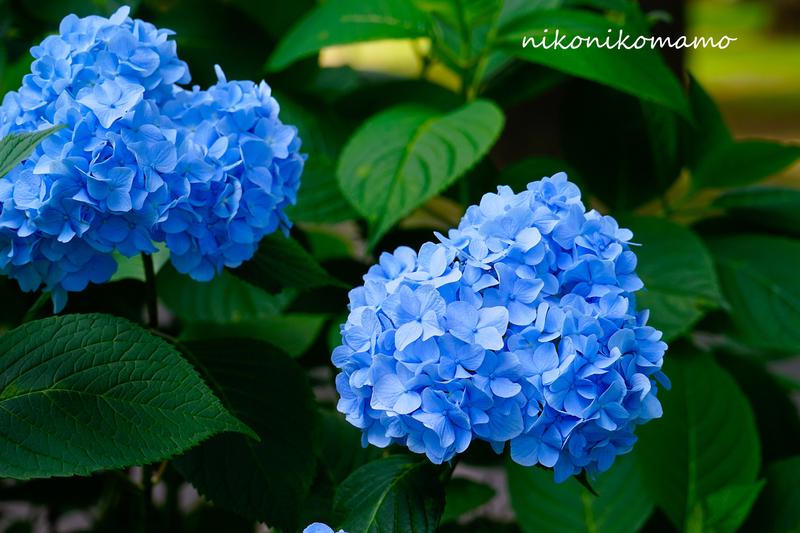 Manual mode : F8.0　SS：1/60s ISO 100　WB=Manual.